Dairy farmers supplying First Milk face an uncertain future amid news the dairy is having cash flow problems. The Glasgow-headquartered farmers’ co-operative this week called on its members to up their capital investment contributions to help fill a financial black hole caused by losses accrued at the beginning of the financial year. Although the co-op has gone back on plans to cut the milk price in February, farmers will now see all future milk cheques arrive two weeks later than planned. Members’ capital investment will increase fourfold to 2 pence from 0.5p per litre, for all milk supplied from December 2014 to August this year. The co-op has also increased the members’ capital investment target from 5 to 7 pence per litre. 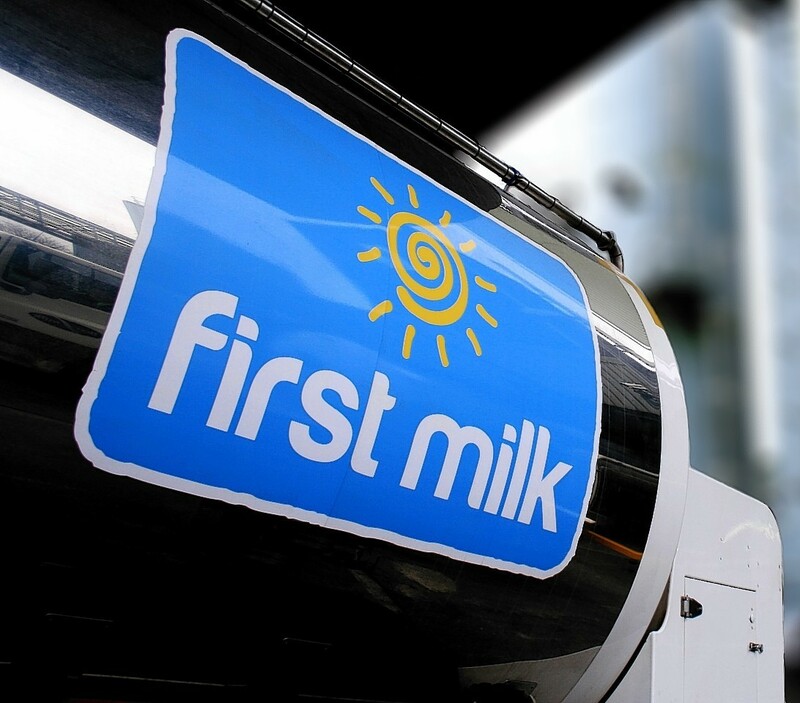 First Milk chairman Sir Jim Paice, who previously served as Defra farm minister at the peak of the last milk price crash in 2012, said these measures were needed to deliver a cash injection into the business and put its finances on a stronger platform. “We understand that the milk payment deferral will cause concern for members as direct debits and payments will have been lined up against milk cheques,” added Sir Jim. NFU Scotland said First Milk’s measures demonstrated the extreme lengths some milk processors were having to go to in order to secure their businesses against a backdrop of falling dairy commodity prices. It said it had received assurances from the co-op that the measures were not a result of trading problems. President Nigel Miller said: “These changes will place extraordinary pressure on many dairy farms in Scotland. We raised the issue of cash flow problems on dairy units with all the major clearing banks in late December and, given these exceptional times, we will speak to them again. He said the abolition of milk quotas later this year would put more strain on the market, and urged government to lobby the European Union for “a meaningful intervention level and export guarantees to put a floor in the dairy market”.